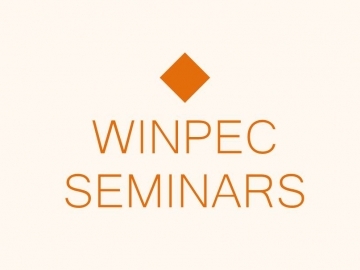 We are pleased to announce another WINPEC seminar on empirical political science on Wednesday, January 30, 2019. 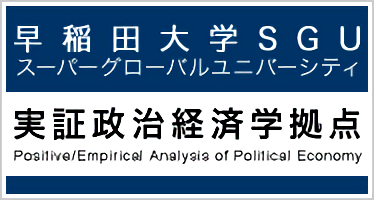 Professor Yosuke Sunahara from Kobe University will present his new work on the relationship between the frequency of elections and the level of voter participation. We look forward to your participation. 【Abstract/要旨】 In the Japanese unified elections which are held once every four years, prefectural assembly elections and designated city elections are held early in April, then municipal-level elections take place two weeks later. Many voters have to join the two elections at the short interval. Many previous studies pointed out that voters may absent the following elections due to the participant cost of frequent elections, however, other studies focus on the positive effects of frequent elections on voter mobilization. This research investigates whether voters get tired of frequent elections by using the data of 2015 unified local elections in Japan. In the prefectural elections, there are some districts in which the assembly members are selected without a vote because the number of candidates is not more than the district magnitude. The voters in these districts may skip the prefectural-level elections and only participate in municipal-level elections, while other voters have to join in the serial elections. By using this multi-level setting, we demonstrate that the “walkover” districts take place as-if random and verify the effect of the previous prefectural-level elections on the turnout rate of following municipal-level elections. A tentative analysis shows that the frequent elections do not have any impact on the turnout rate in the small municipalities. We explore the theoretical reasons for this result and implications for the municipal elections in Japan.